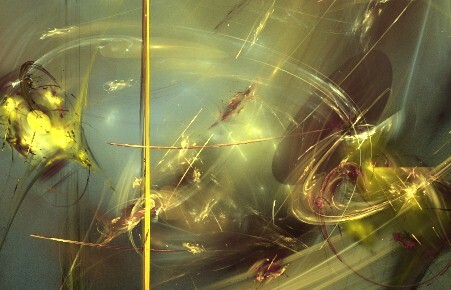 There are a number of playful, and wonderful genre exists in the world of art. 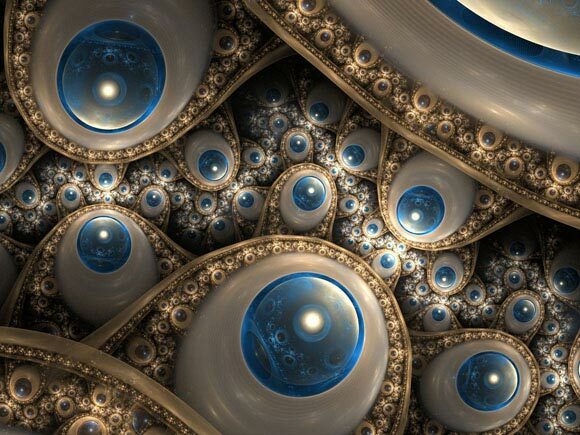 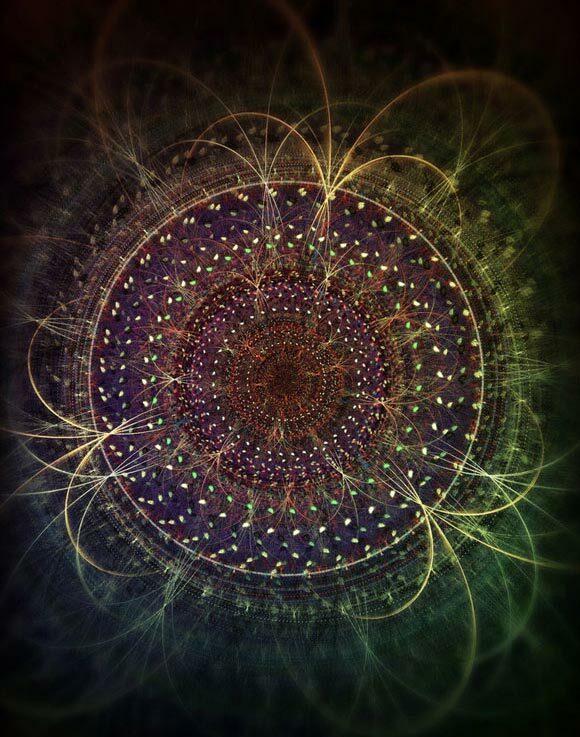 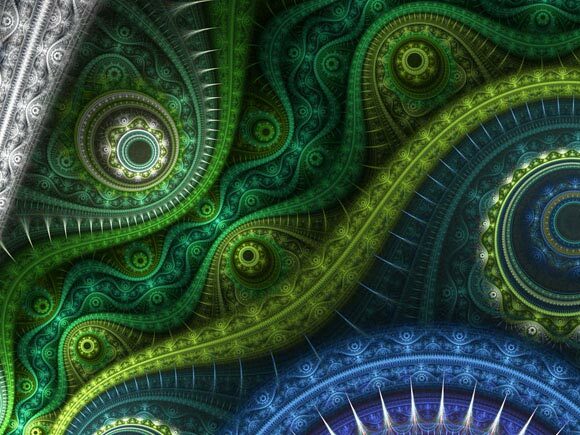 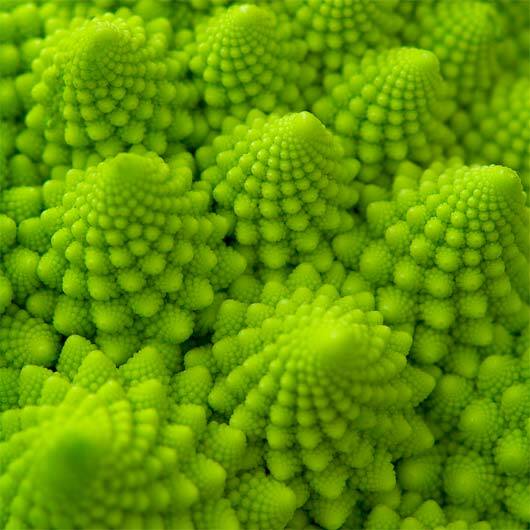 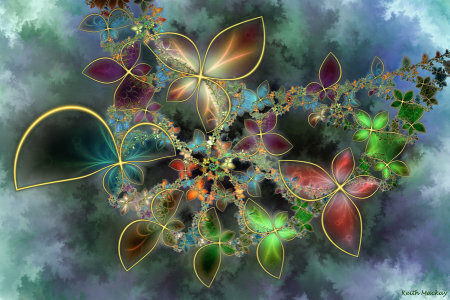 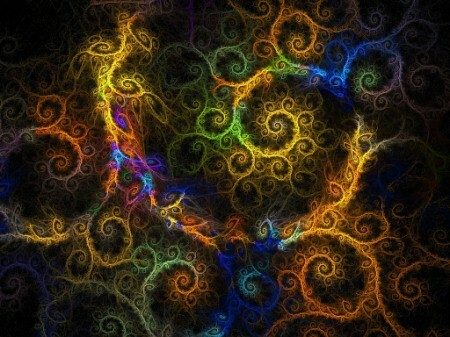 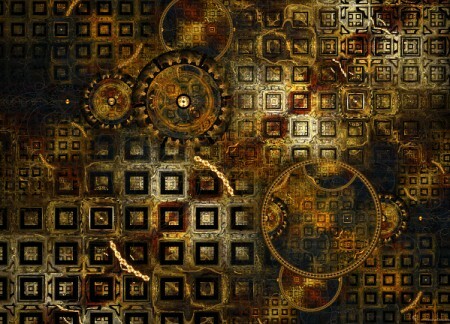 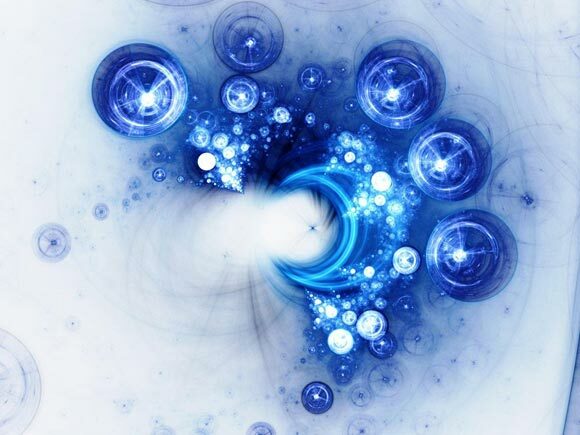 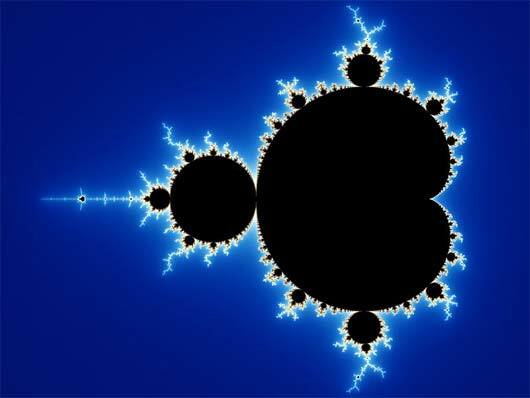 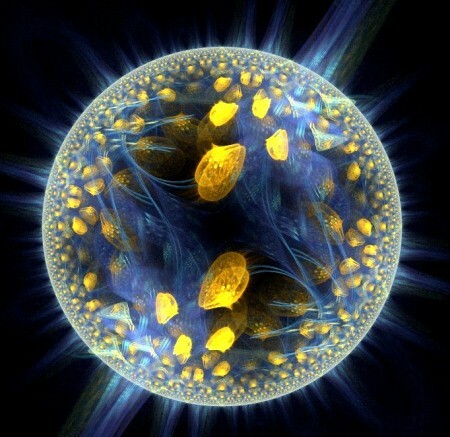 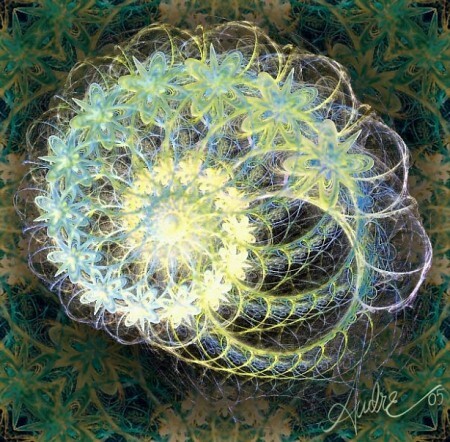 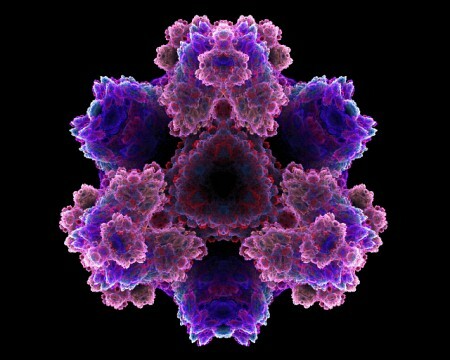 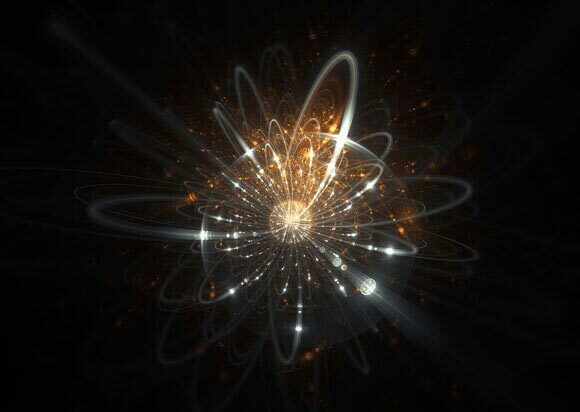 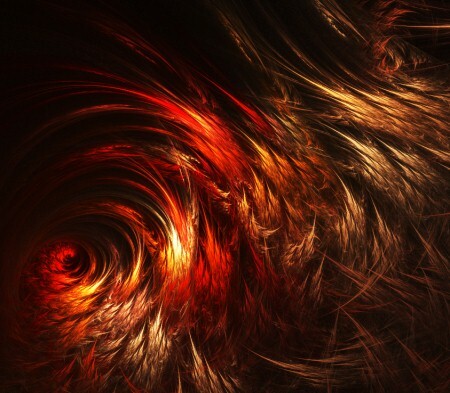 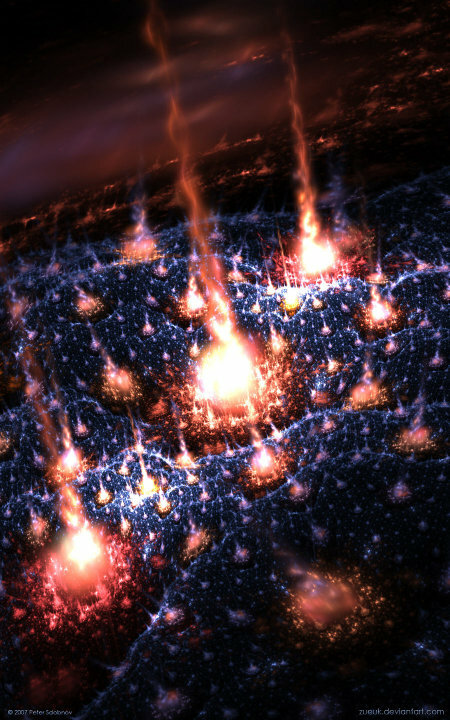 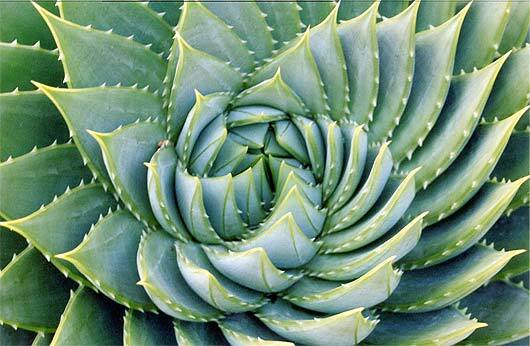 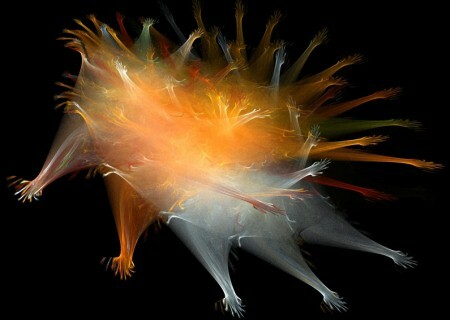 Fractal art is a technique or way of presenting a fractal object through the mathematical calculations, with some similar transforms that are manipulated with different geometric properties to produce eye catchy patterns. 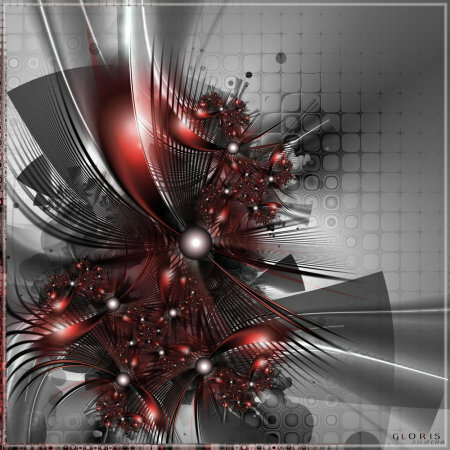 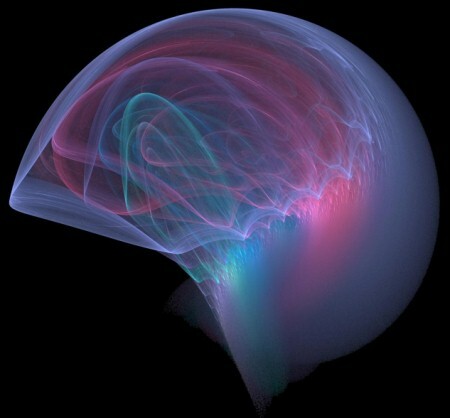 It is sounding very techie and being artistic, but it creates inspiring artwork. 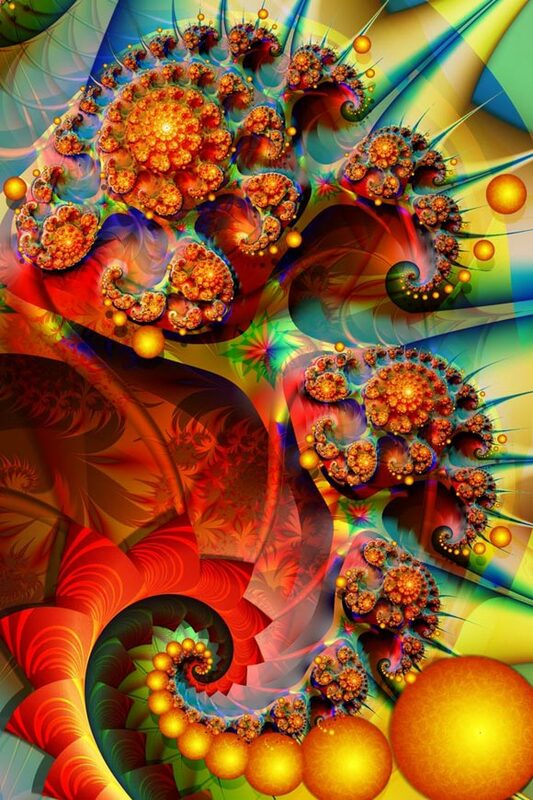 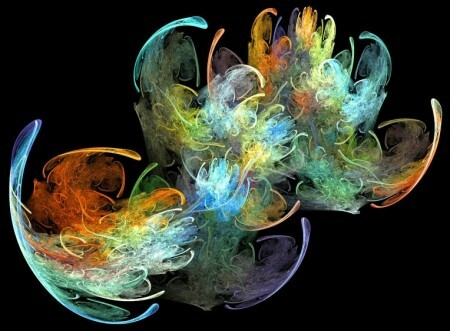 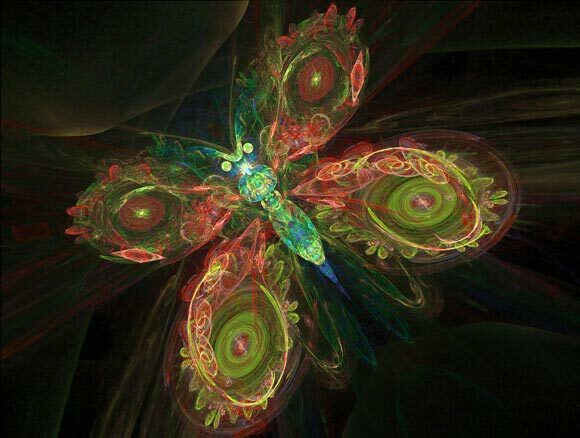 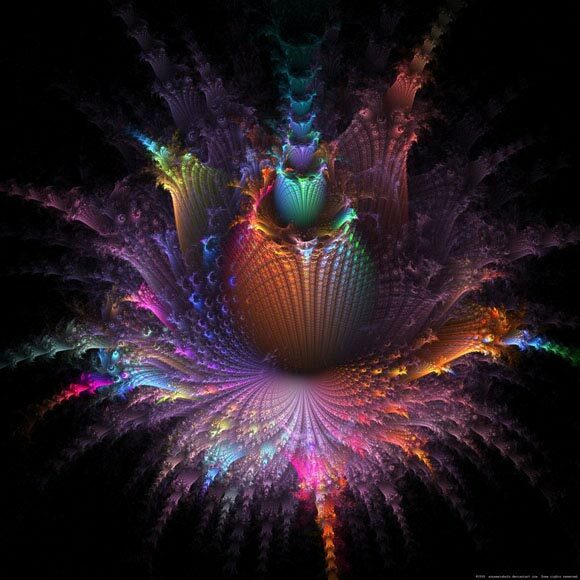 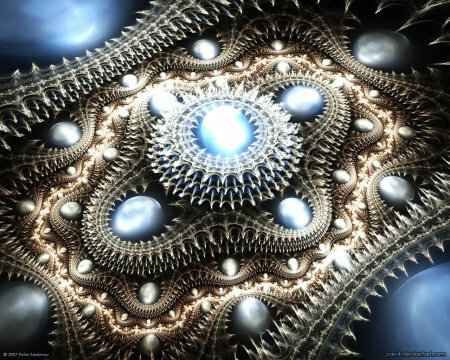 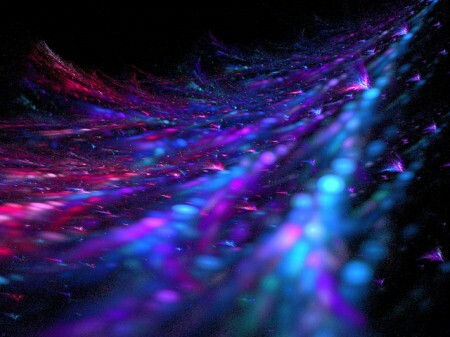 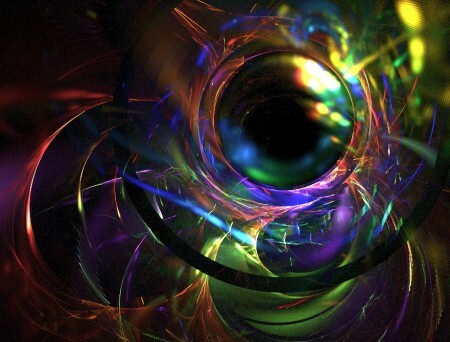 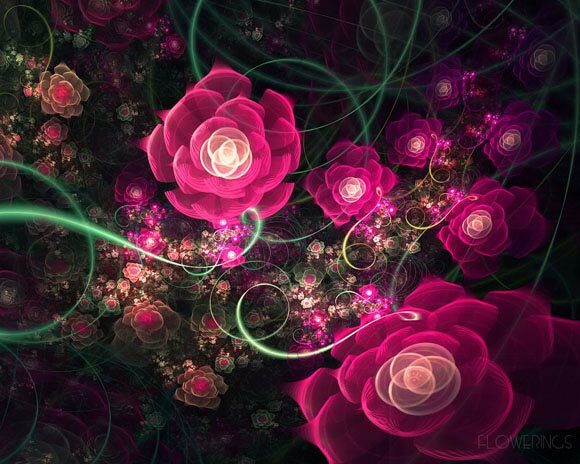 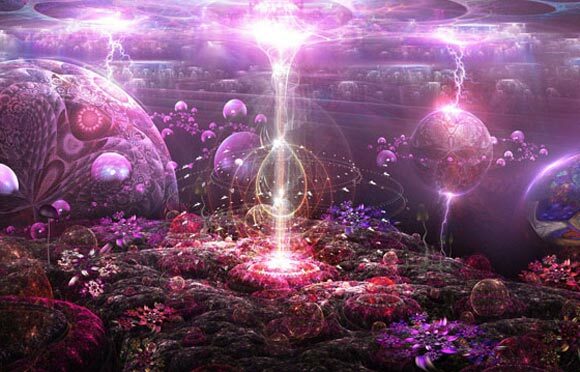 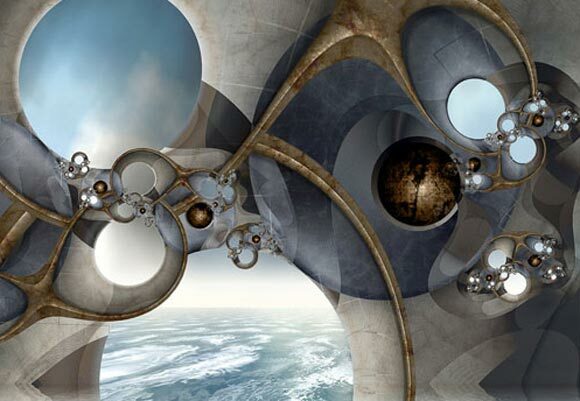 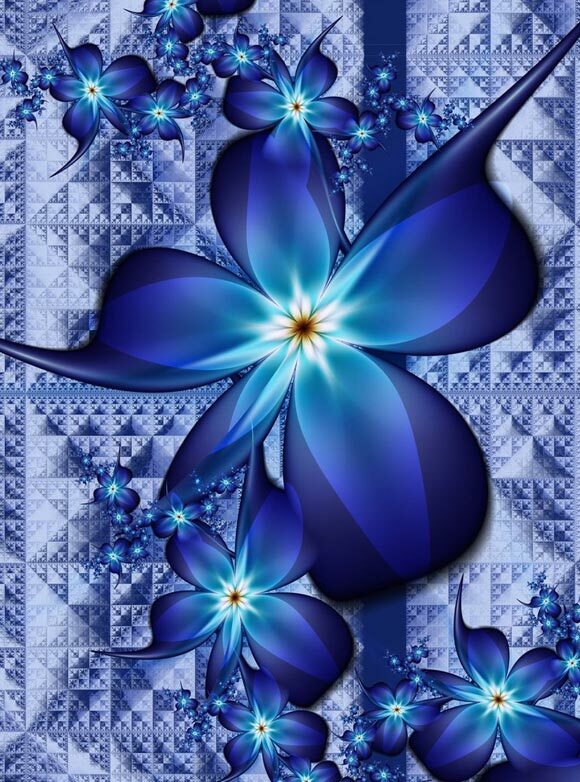 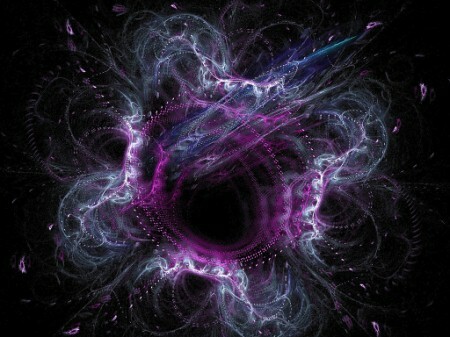 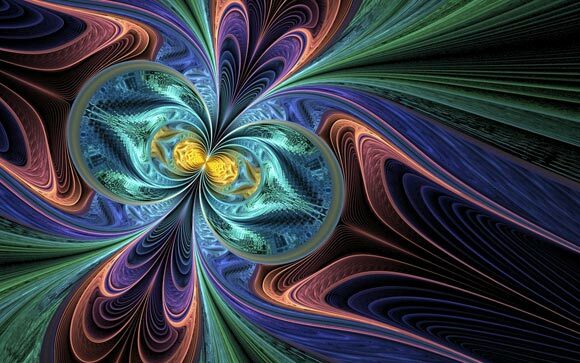 In this addition, we have gathered excellent and inspiring dynamic digital art sensation i.e Fractal Art Renders. 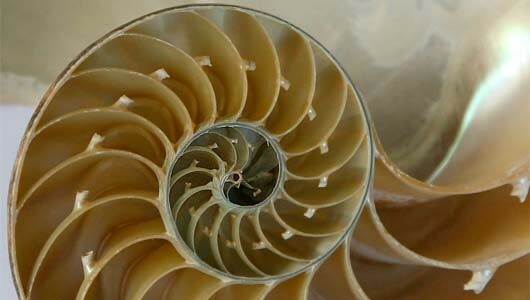 There is a great complexity driven by simplicity.